We'd love to play for your special event or party! 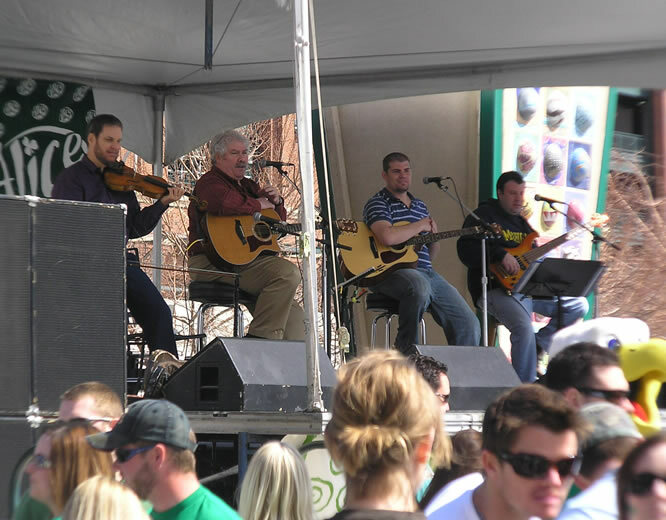 Brian Clancy, along with other members of the band to include Henry the Fiddler (fiddle), Greg Panos (bass) and Brendan Clancy (guitar), are available for booking during the year. Some bandmates are not available at certain times. Be sure to fill in all required fields marked with an asterisk*. The more information you can give us, the better answers we can provide for you! Thank you for your inquiry today. If you would like to book the band, or members of the band, for your own event, kindly give us some basic information in the text areas below. We will respond with complete pricing and answer any other questions you may have. Fill in the form and press the SUBMIT button at bottom.